encore Deals! | Online sales have ended. Tickets will be available at the door! 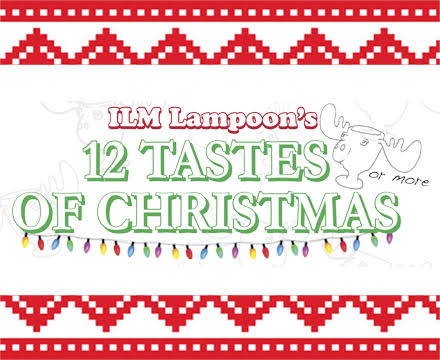 ILM Lampoon’s 12 Tastes (or more) of Christmas is slated for Dec. 13, 6-9:30pm, at the Brooklyn Arts Center and the adjoining Annex on North Fourth Street in downtown Wilmington. 34 stations will feature 17 local eateries and 17 local drinkeries, pairing the best in food and beverages. Attendees will enjoy eating and drinking amidst the Griswolds’ “Christmas Vacation” theme, as carolers entertain throughout the evening.